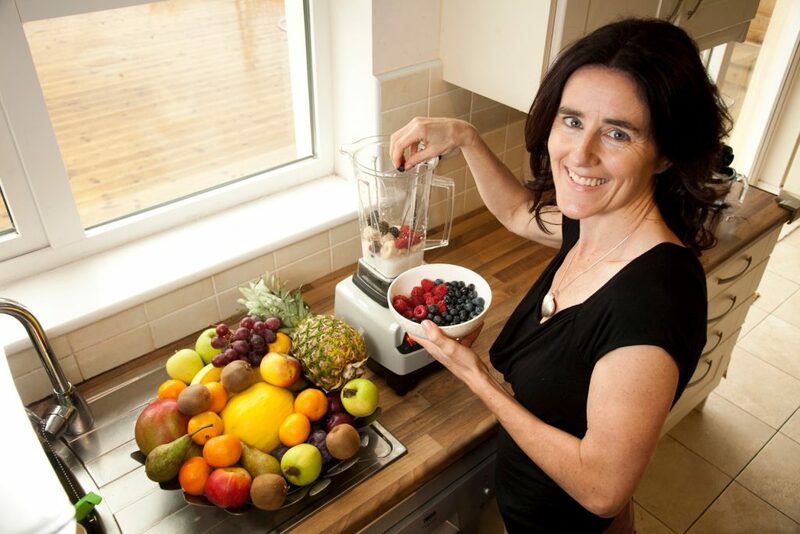 Diet coach Dr Ailis Brosnan specialises in health psychology and she will be appearing at the Mind, Body, Spirit Festival in the RDS, March 18-20. Here she gives her five top tips on how you can use your mind to motivate yourself into making those vital healthy eating and exercise choices. 1- Find your why and believe you can do it. It is really worthwhile exploring the reasons why you want to lose weight. Do you want to feel more confident, fit into your clothes and feel more comfortable in your body? Perhaps you want to reduce your medications or be able to enjoy exercise. Write out your reasons and keep them somewhere they can be read daily. This will help you on days when you struggle. And believe you can do it. If you believe you can do something you are more likely to be motivated to do it. One way to increase your belief that you can exercise regularly and eat healthily is by taking smalls steps and gaining successes so your confidence gradually increases. Being around supportive people also helps. Having self-belief and support increase the likelihood that you will stick to your new behaviour. Having the right mindset is one of the most important things you need to lose weight. See yourself as a slim person who is temporarily in a body that is too big. Keep your thoughts and words in alignment with your goal. Don’t say things like “I’ll never lose weight sure I just have to look at cake and I put on weight”. Instead try repeating positive statements such as ‘I enjoy exercise’ and ‘I like eating healthy nutritious food’, to help to reframe your thoughts. We are all guilty of comfort eating and sometimes it’s not such a bad thing as it takes our mind off the uncomfortable feelings we might not be ready to deal with. But if reaching for the ice-cream tub has becomes a habit then it is time pay attention to those feelings that need to be addressed. A simple way to start is HALT – ask yourself are Hungry, Angry, Lonely or Tired. Quite often it is one of these emotions and if you name it, the drive for comfort eating can often be reduced. When you experience cravings there are a couple of techniques you can use. You can choose to have what you are craving but take a smaller portion and eat it mindfully ( this only works for those who have some control!). Or you can try a healthier alternative such as a chocolate rice-cake rather than a chocolate digestive. Cravings often dissipate after 10-15 minutes so it helps to have avoidance techniques, drink water, distract yourself, exercise works great, remove yourself from the situation, call a friend, brush your teeth, listen to some uplifting music. Self-control is like a muscle, it needs exercise and strengthening. Each time you resist temptation you are wiring yourself for success and temptations become easier to resist. It helps to have a strong vision of you at your ideal weight and to keep focused on that vision. Create a mix of pictures and words on a board of you at your ideal weight that excite and motivating you. The board will help to continually move towards your vision, your ideal weight, your new story, your new reality.